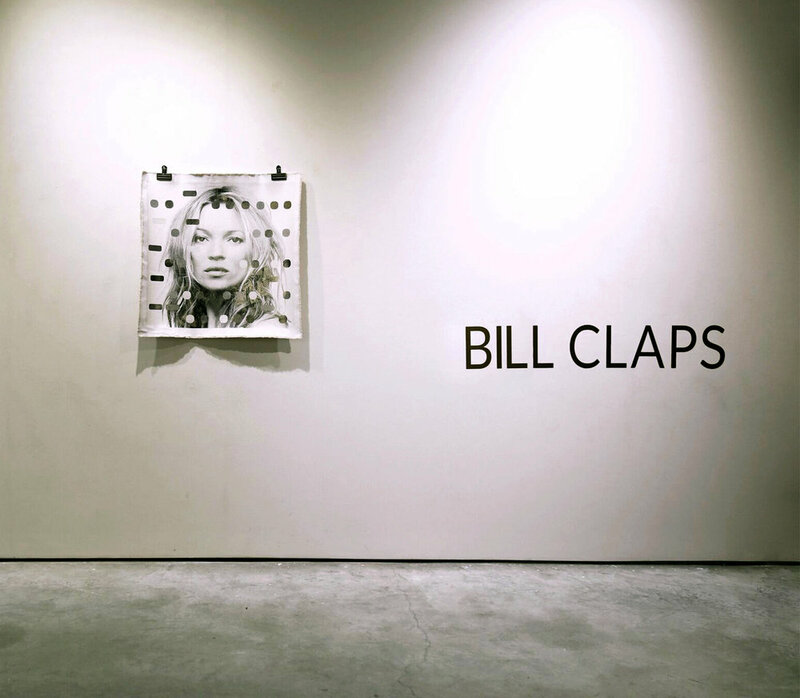 TULSA, OK, 1 NOV 2017 Exhibit Gallery presents “Bill Claps: Recent Works”, an exhibition of works by New York artist Bill Claps selected from two of his series “Natural Abstractions” and “It’s all Derivative”. 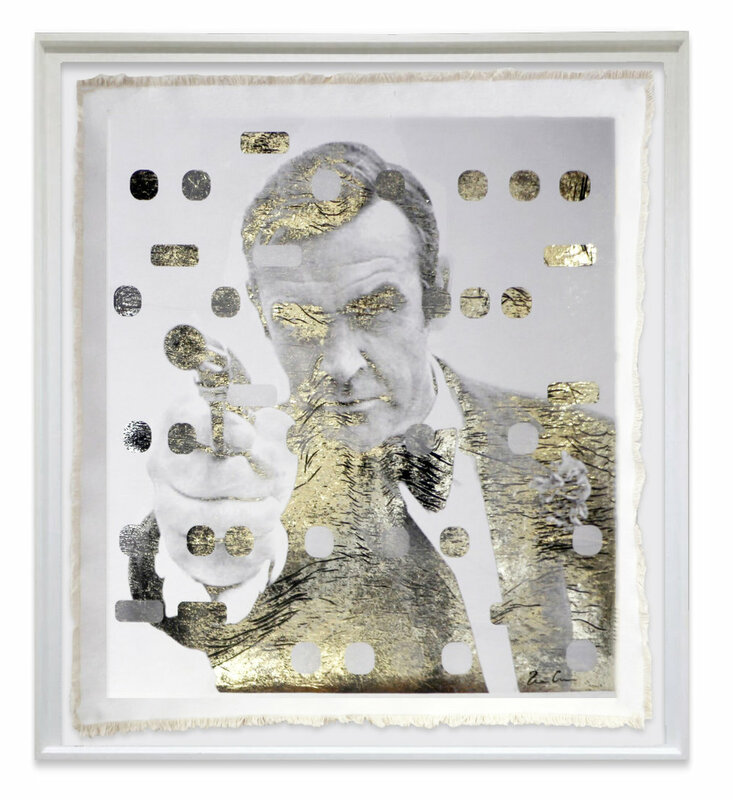 All of the works in the exhibition utilize a unique gold foil technique developed by the artist. The exhibition will run through December 7. “Natural Abstractions” is Claps’ homage to the 18th century Japanese master printmakers such as Hokusai, Hiroshige and Utamaro whose graphic style greatly influenced the European Impressionists. 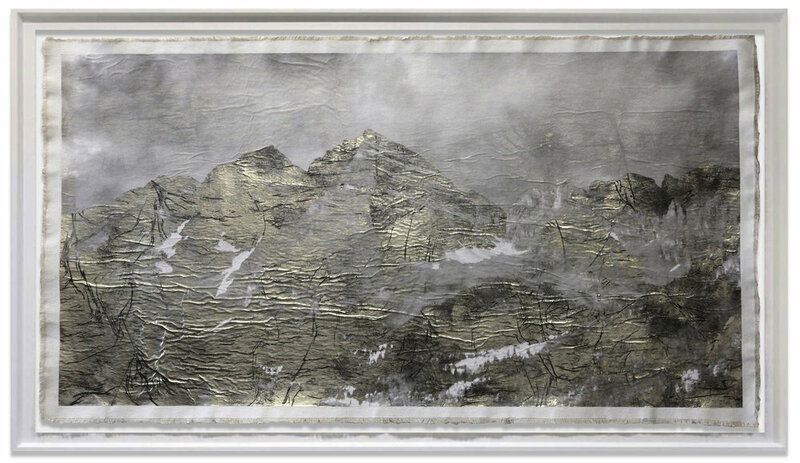 In this series he creates contemporary interpretations of nature motifs used and repeated by many generations of artists. "Chinese and Japanese art has been an inspiration for me for some time now, and I wanted to pay tribute to those artists” - says Claps – “I execute each work in a positive and negative version, in order to articulate the duality that is the basis of much of oriental culture." In these delicately refined works you can see Claps’ fascination with the natural world, captured up close and translated into autonomous compositional elements, which at times recall geometric abstraction, oriental calligraphy, and cellular processes. 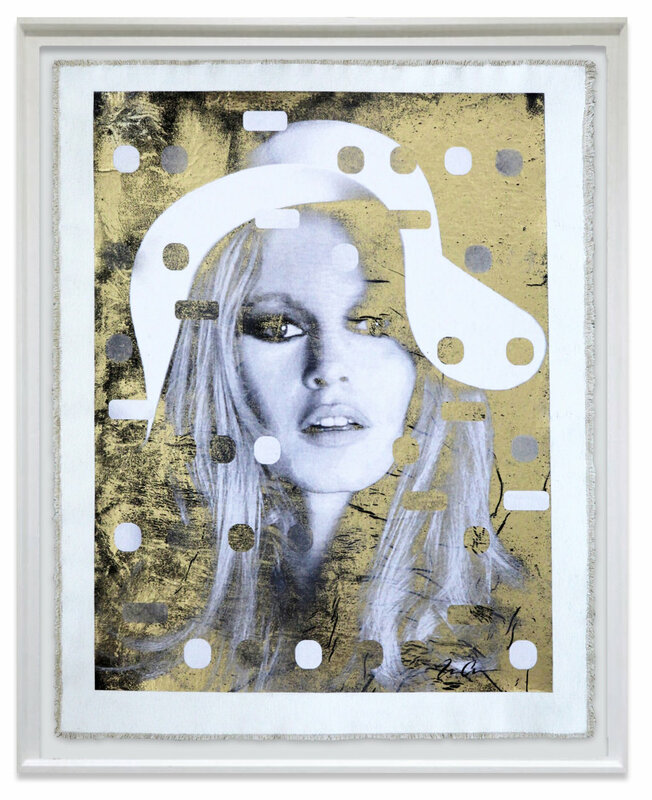 Claps applies metallic foils to these curated photographic prints using a heat process that causes the chemicals in the print to react to the foil. 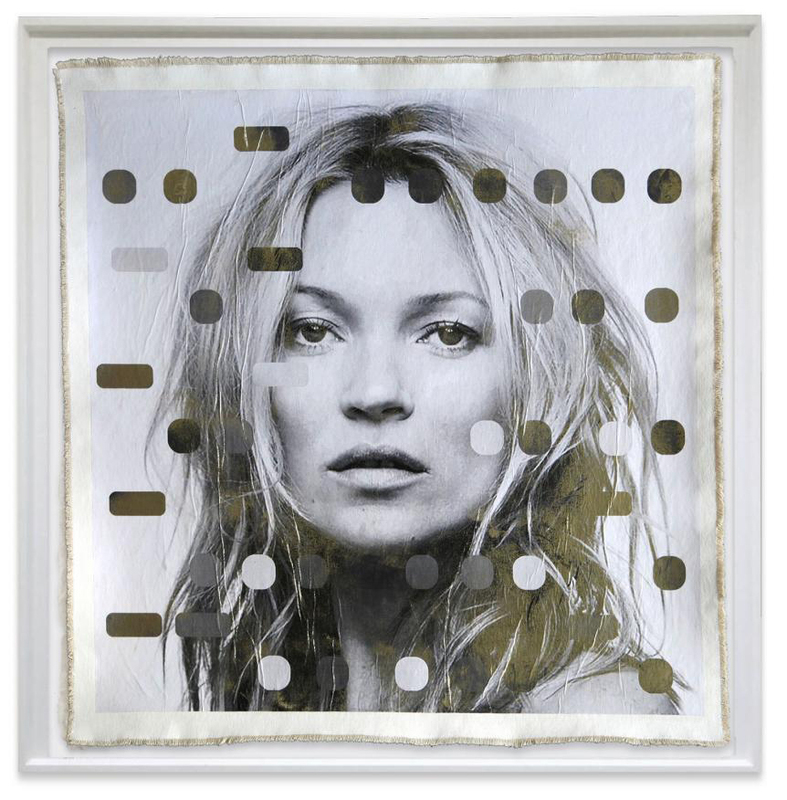 The foil adheres to the surface of the print in varying intensities producing an original monoprint each time. The exhibition features work from the “Natural Abstractions” as well as the “It’s All Derivative” series demonstrating this unique process. 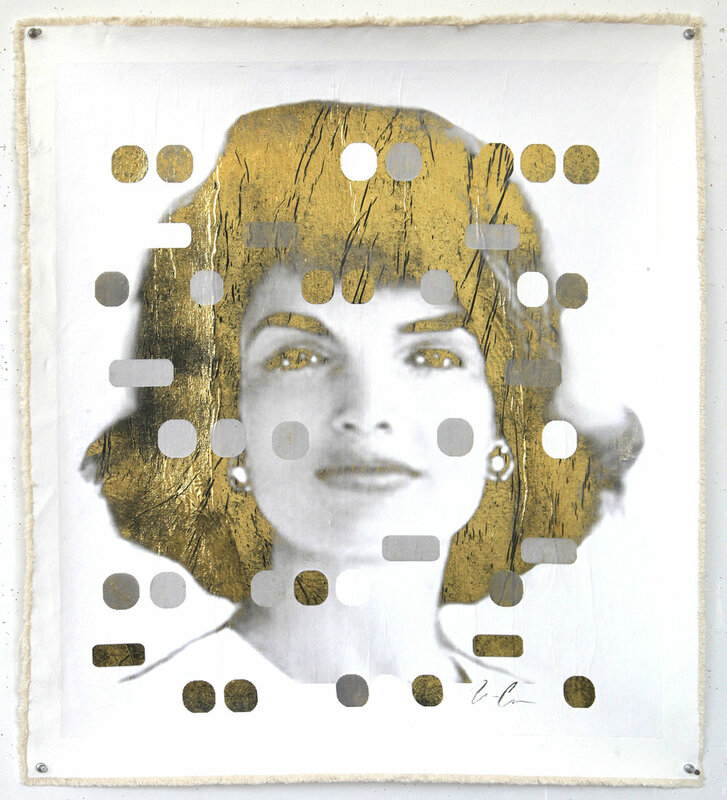 The “It’s All Derivative” series reflects Claps’ view of art history, utilizing appropriated imagery from contemporary art of the past and incorporate language and Morse code. The “Natural Abstractions” works include photographs of landscapes and foliage influenced by nature motifs. These works integrate his visual commentary referencing the influential style of 19th-century Japanese prints. Bill Claps lives and works in New York City as a visual artist, filmmaker and writer. Born in Glen Ridge, New Jersey, he earned a Bachelor of Arts at Harvard University, where he studied painting and art history. For all press inquiries and information, please contact Kim Fonder at info@abersonexhibits.com,or call the gallery at (918) 740-1054. View work online at https://www.abersonexhibits.com. 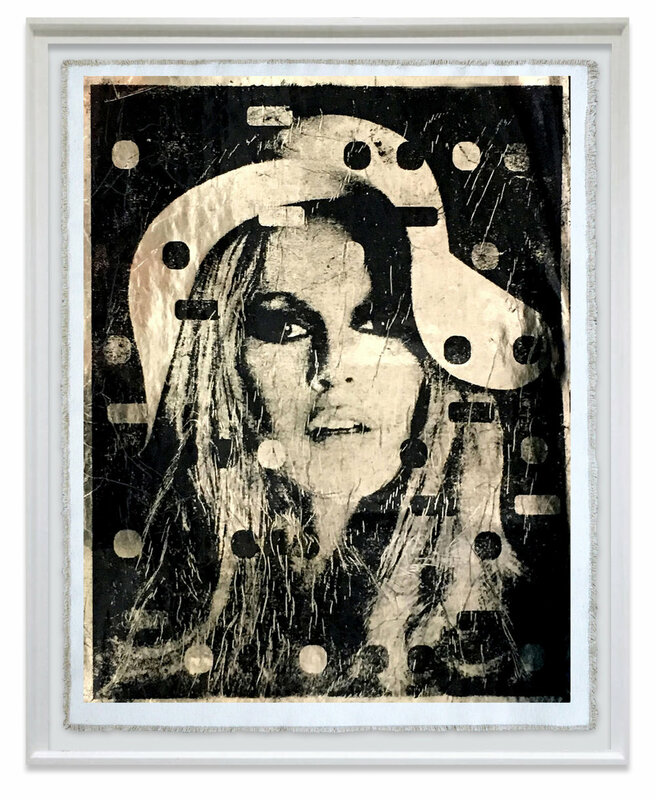 Please join the conversation with Exhibit by Aberson on Facebook (@aberson.exhibits), Instagram (@exhibitbyaberson), Pinterest (@abersonexhibits), Artsy (exhibit-by-aberson) https://www.artsy.net/exhibit-by-aberson and 1stDibs (@exhibit-by-aberson) https://www.1stdibs.com/dealers/exhibit-by-aberson/shop/.